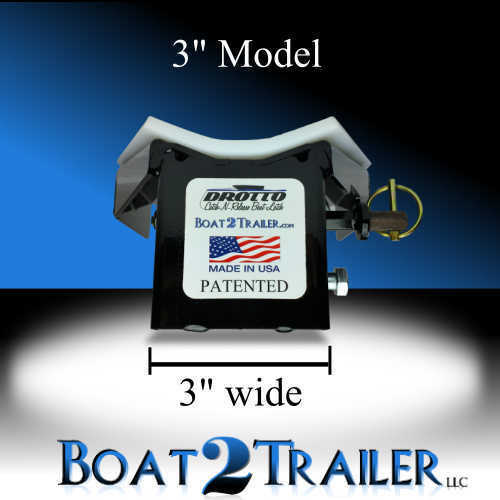 The Drotto Boat Latch 3″ model is designed to replace a 3 inch bow roller for a V front boat. 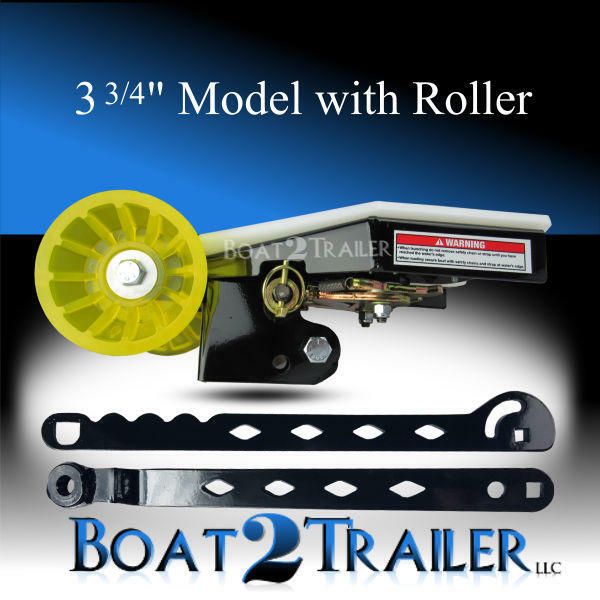 Please measure the inside of your bow roller on your trailer and make sure it is 3 inches wide. 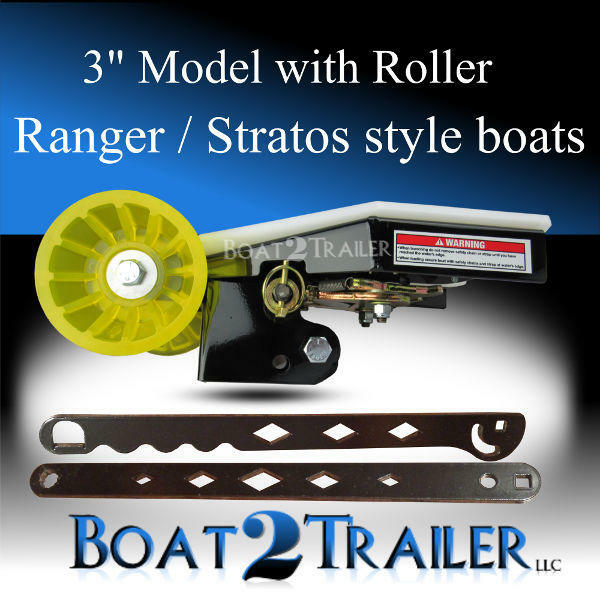 If the nose or bow of your boat tends to drop off your existing roller during launch, please refer to our Ranger style model. 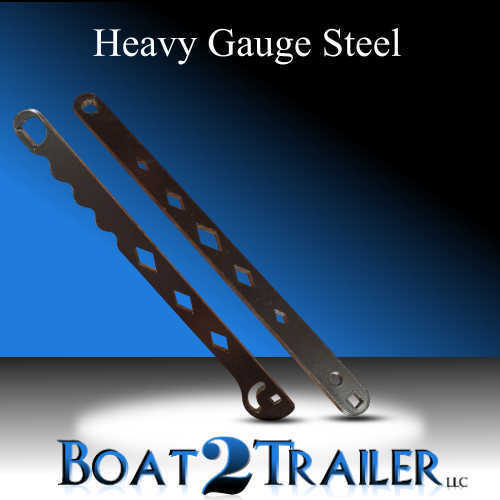 The latch is constructed of a very heavy gauge steel and weigh’s in at 10lbs. It’s sturdy. The 2 piece arm is included with purchase. The 3″ model only comes in a black powder coating (black) version. If the specs on your roller bracket width are 3-1/2 inches or wider please refer to to 3-3/4 inch model. 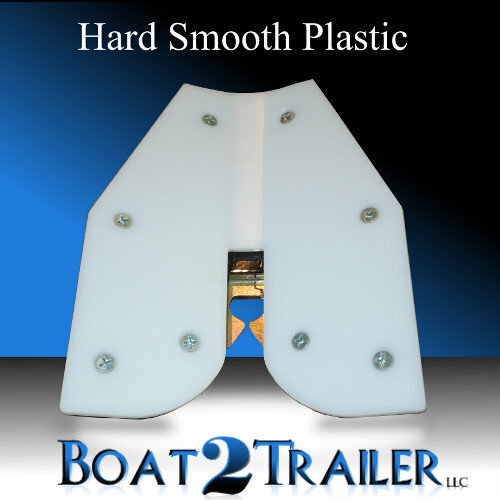 **NOTE** This will not work on pontoons or flat bottom boats. No more wet feet. Does exactly as noted. Both easy Hook Ups and Release. 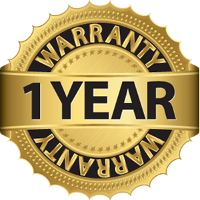 Product is excellent and Customer Service is just as Good as the product. All questions answered with Courtesy and Professional results. You won’t be Disappointed. Saw the Drotto on Midwest Outdoors TV and had to try it out. Installed it and have watched people absolutely stunned @ the ramps while effortlessly loading and unloading either by myself or with a fishing partner. The idea of having only about 3 minutes dedicated to each task makes the start and finish to each fishing day a joy. Only thing I’d add to the kit would be some bushings or spacers (which I found at my local Menard’s) to compensate for any minor variances in trailer specs. Thanks for the ingenuity. Thanks for making it in the USA! Added it to my 2017 Ranger RT198, totally made a huge difference to my solo launching and especially Loading. Should come standard with the RT Series from Ranger. 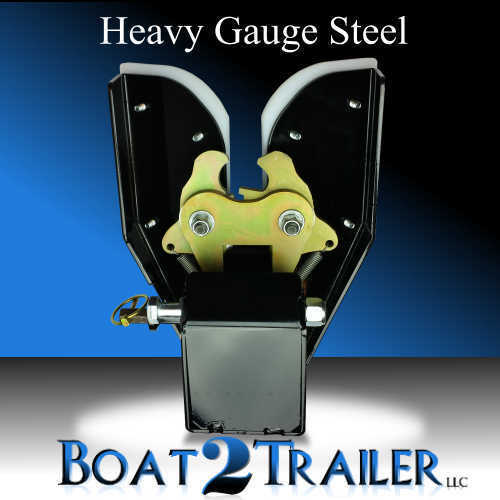 Very easy to install and even easier to Load my Boat!! As advertised works great My wife will never feel the pain of a winch handle slap her hand again. Priceless! to say the least. Have it on a Shorelander Trailer for my 2015 Lund 1675 Pro Guide. This is the best money that I have spent. I would not be without it. It makes loading and unloading by myself a breeze. Absolutely love it. I’m glad I bought this makes loading and offloading way much easier nice product the only reason why I didn’t give it 5 stars is there paint is already starting to flake but other than that really nice product would recommend. To start I would have to agree with all previous positive remarks. To add to this another great thing is when my wife is backing the trailer in the Boatlanding it is never close enough to the dock or straight in. But I can still drive the boat on the trailer and latchet no problems. She can then pull it out of the water with oh me getting out of the trailer. Easy to put on trailer just like they say. Works great I haven’t heard anyone say they didn’t want one. Works great! Don’t have to get wet or hang over my trolling motor to hook up. Launching is easy peasy. Was easy to install would highly recommend it!!!!!!!!!!! 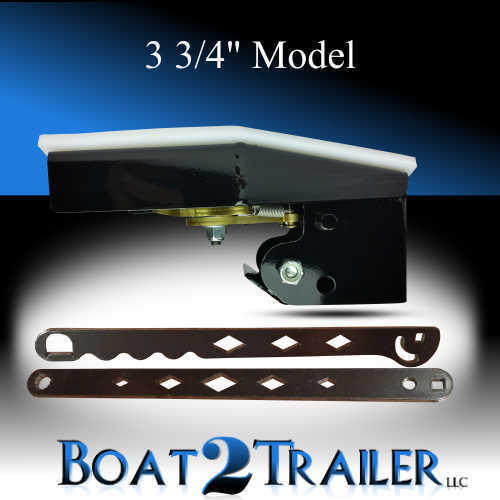 Bought my Boat2Trailer latch in July of 2015. It is now October of 2018 and it still works perfectly as advertised. I go solo most of the time so this was a no brainer for me. I still love it and people just stare in awe as I launch and recover all alone so easily at the ramp. Very cool product. Best money I ever spent.Works great and should be standard on all trailers. I love best investment I’ve made. Works great for loading and unloading no more wading in to hook the winch strap and winching it in. I like the theory of it and I have it on my trailer. Tried both holes for driving boat on and still having problems. I called the company and they gave me some suggestions so I put the bolt in the lower hole and tried it again. Kind of work but the weather has turned freezing and snow so will have to play with it again next year. I’m holding on to getting it to work. 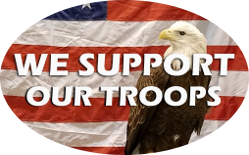 i have had mine for several years now and i would not be without it. i have suggested it to many people who i have seen with problems relating to the launch and retrieval of their boat. it is well worth every dime of its cost.